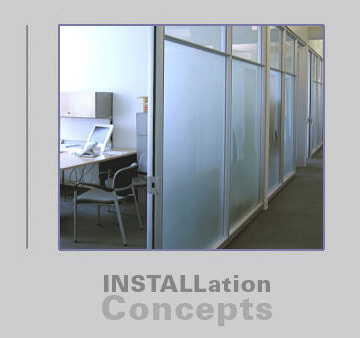 INSTALLation Concepts, Inc., is a full service office furniture installation company. We provide a team of dedicated, qualified personnel who work in synergy to successfully solve your installation challenges. Call us today to find out more about our company or to request a quote.